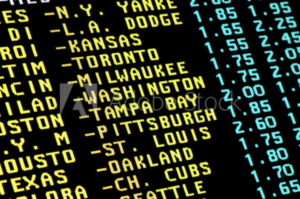 Minneapolis, MN- With the NCAA basketball tournament narrowing down to the Final 4, Virginia has the best odds of winning the National Championship at 40%. Michigan State has the second best odds, followed by Texas Tech and Auburn. In a November bet was placed on Texas Tech to win it all, now has a chance to win $300,000. The bettor placed $1,500 on the school to win the National Championship. According to ESPN, the same bettor also has a $1,500 wager on Michigan State to win it all, which would pay him a cool $60,000. There is already evidence of schools illegally paying potential student-athletes in return of committing to the school, Including NBA rookie and former Arizona star Deandre Ayton. In 2018 wiretaps, it proved former Arizona coach discussed paying yton a sum of money to secure his talents- a cool $100,000, according to ESPN. We have even seen cheating from the inside at a professional level, with former NBA referee Tim Donaghy trying to sway games in favor of his bets. 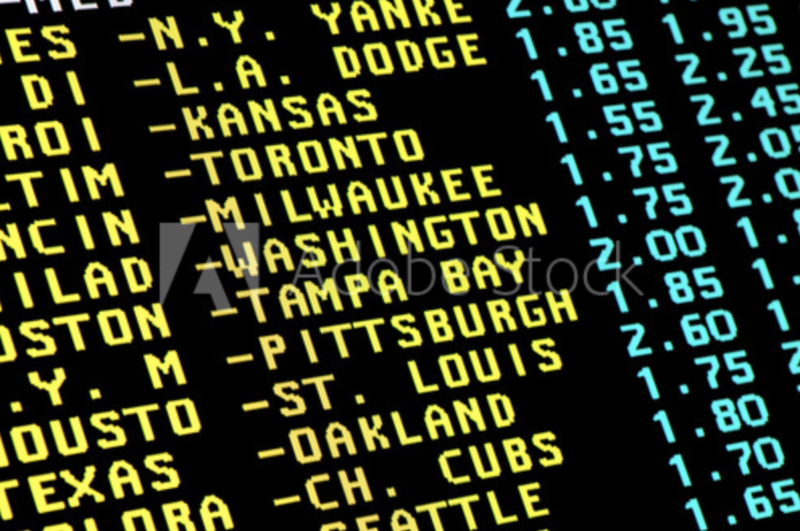 Legal sports gambling and betting is only about a year old, and it will take time to get this right. If point shaving and cheating emerges from schools and or other entities, the Supreme Court amend this decision for state-ruled betting. This will be a process to make this safe and fair for everyone, but until that point is reached, there is always a chance that someone will come up short of their bet.